How old is your shirt? Pharmacist: Hey, Fred. That is a nice shirt (Hawaiian shirt). Customer (Fred): Thank you. I have this shirt since 1979. 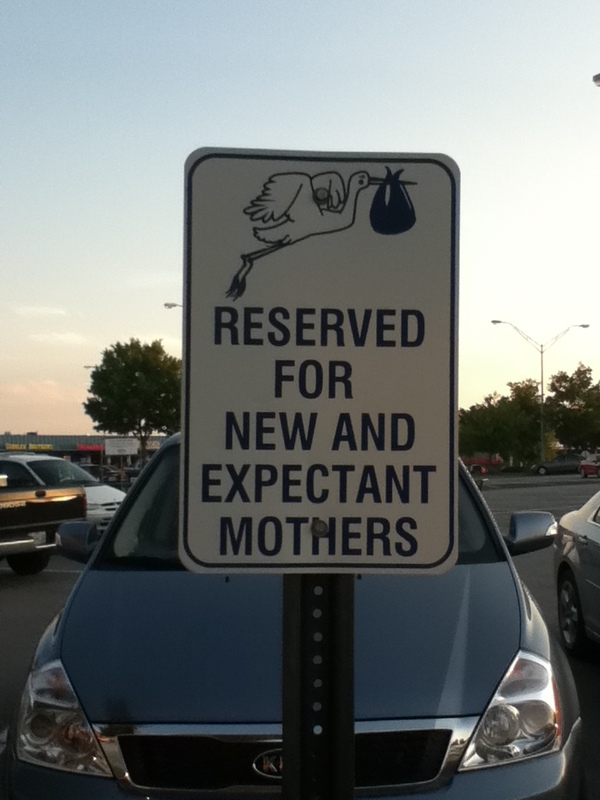 Pharmacist: hm…, it still looks new. Fred: Yes, it is very smooth. I bought it when I went to Hawaii. My wife said wear it today, I fed up hanging it in the closet. After hearing this conversation I have a confession to make now. I never told this to anyone before but I have two t-shirts that I bought in 1999 and still wear from time to time. I remember when I bought them because it was from a street vendor at one of the Malaysian beaches. The street vendor had fake brand t-shirts for only 2 US$. I bought many but only two survived. Do you have an old garment (beside your graduation robe or wedding tux or dress) that you still wear? If so, is there is a reason you still attached to it? In my case, I guess it something to remind me of the beautiful times in Malaysia. Do you tell people how old this article of clothing is? Today, CNN published this interesting article “10 popular travel scams around the world.” It lists 10 cities around the world and their most popular scam that you may encounter while supposedly having fun. The article also gives some suggestions of how not to be scammed. … Often, there are trainers standing by to coax the eight-foot-tall, 1,500-pound animals [camels] to lie down passively in preparation for riding. Once you’ve paid your $15 and mounted the beast, though, some touts will insist that you pay again to disembark and hold you hostage on the hump until you do. … Rome is home to the infamous "fake baby" ruse, which sees a woman trip and throw a bundled doll into your arms, or just drop it on the ground, in an attempt to draw your attention away from pickpockets, often children, nicking your wallet or making away with your camera bag. … Guests in hotels around Disney World have been finding pizza delivery menus conveniently slipped under their doors, but place an order — and make the mistake of giving your credit card number — and you’ll really pay. The phone number isn’t connected to a pizza parlor but to identity thieves. … An increasingly common scam involves hotel guests who receive a phone call in the middle of the night from someone claiming to work at the front desk. There’s been a problem with your credit card, they say. Could you read the number back one more time? The scammers are banking you’ll do something while half-asleep that you never should — give out credit card info by phone. A Saudi friend told me he was scammed by a taxi driver in Jordan when he found that he paid 15 JD (21 USD) for the fair instead of 1.5 JD (2 USD). My friend misread the meter but the driver didn’t bother to correct him. Have you been to Jordan or other Arab countries and been scammed or heard a scam story? What happened? If you are a non-Arab who is planning to visit an Arab country or already visited one what measures you take to not be scammed? Do you not leave the bus tour, befriend a local or just try your luck? Speaking of scams, what advice would you give to someone who is planning to visit an Arab country? Are there any precautious measures that someone can take to not be scammed? This quote can’t be more true looking at Arab rulers such as Bashar Al-Assad or Mu’mar Al-Qathafi. Both are the richest in their countries (in the Arab world the ruler IS THE RICHEST man in the country for obvious reasons). Neither Al-Assad nor Al-Qathafi is massacring his own people because of the money. They both have enough and can even secure more money that allows them to live a luxurious life anywhere in the world. But the idea of living, even as extremely wealthy, like a citizen is unbearable to them. The consequences of vanity are proven throughout history that it can destroy a man. Recently, we have seen what vanity did to Bin Ali, Mubarak, Saleh, and before them Sadam. So, can Al-Assad and Al-Qathafi prove the opposite, that vanity can lead to living happily ever after? If only there is a way to tell them what happened to Hitler, Sadam, Bin Ali, Mubarak, and Saleh. Truly, watching news and reading history can save one’s life. 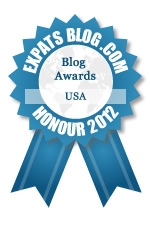 This blog won the Honourable Mention Award for best expat blog in USA! Ibrahim on Why Arabs are nosy? Comrade Nadia | Jara… on From Russia with Love?